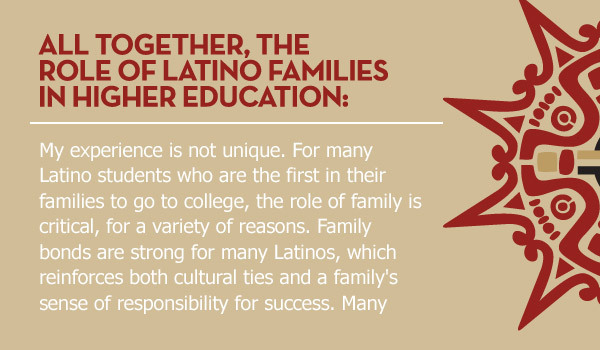 The Latino Policy Coalition is a national non-partisan non-profit consortium of the country’s leading Latino research organizations and scholars. 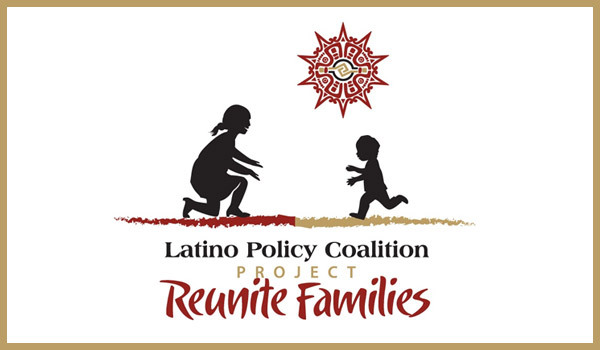 The coalition includes: the Tomás Rivera Policy Institute; William C. Velasquez Institute; National Association of Latino Elected and Appointed Officials; National Institute for Latino Policy; Leavey Center for the Study of Los Angeles; University of Washington Institute for the Study of Ethnicity, Race, and Sexuality; Program in the Politics of Immigration, Ethnicity and Race; and Diversity Focus/National Community for Latino Leadership. 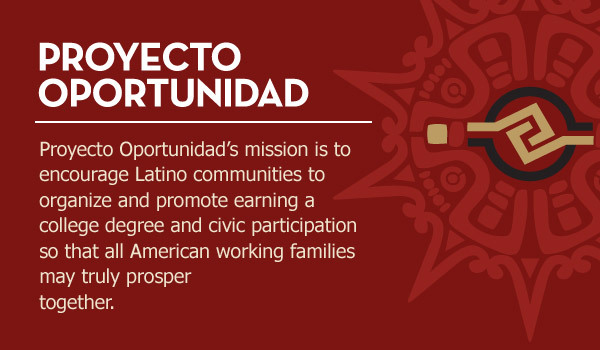 The LPC analyzes, through nationwide public opinion surveys, policy issues affecting the Latino community. 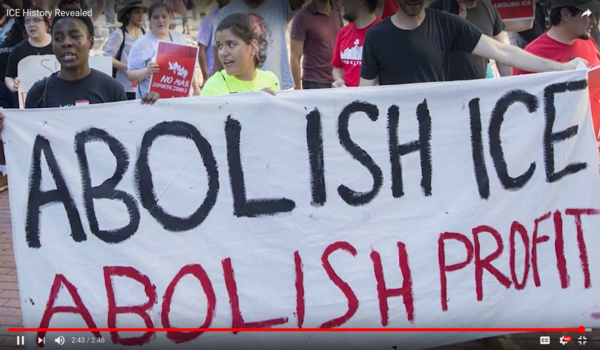 Chaired by former San Francisco City and County Supervisor Jim Gonzalez, the LPC seeks to highlight Latino community views on key national issues; and thus stimulate public policy debate among local, state and national elected officials.